I am really lucky to have my mom as my mom 🙂 She is a real talented lady with a soft heart. I remember when I was young,our home was always clean with organized cupboard and rooms. She is like a lady who gives her heart in her home. She loves cooking, gardening , art and crafts ,dress stitching. She used to sew beautiful dresses when me and my sister were kids.Our garden was the most most beautiful garden in town with lots of roses and flowers. She woke up early and look after that every day. I wish I could do my garden like her 🙂 . She was the principle of a charity organization where the used to teach girls different arts and stitching. I learned so much from there when I was 14. I learned glass painting, dying clothes, fabric painting from there and last but not the least she is the best cook. She used to do so many dinner parties, all were amazing with lots of tasty food served with elegance. 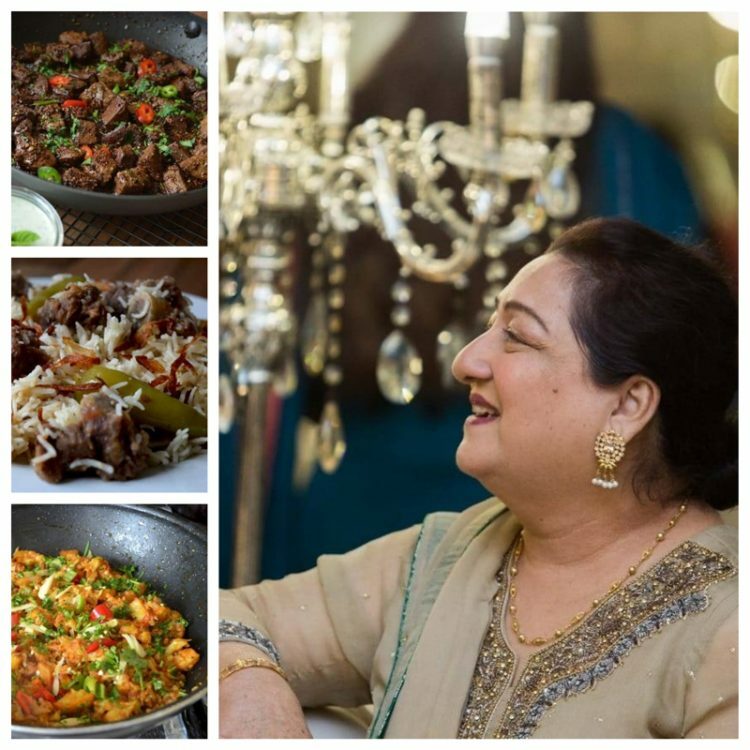 Also everyday food was always delicious because she used to cook a new dish every day and we always enjoy her cooking. So you can see I just took her 1 thing that is cooking 🙂 and I am really enjoying it . I wish there was internet at that time so she could show her talents to world. Her recipes are like an asset for me.Most of them are like comfort foods. I made few of them for my website and I will make all of them in future. I posted them as I made them in previous years.But today posting all of them in this post. I am writing this post to tell her how much I love her and what I learn from her would always be on top. No one can teach me like that. If you try any recipe I am giving below, do pray for my parents 🙂 . 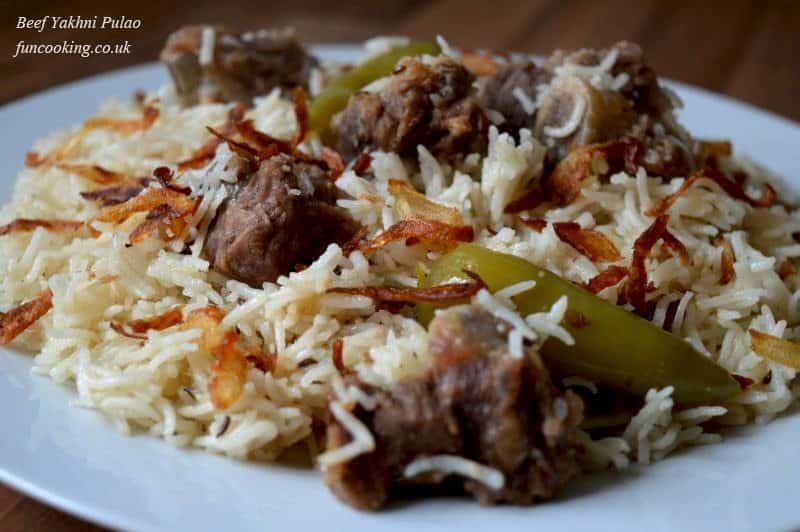 It is a meat and rice dish cooked with lots of spices in meat stock but in mild flavors. 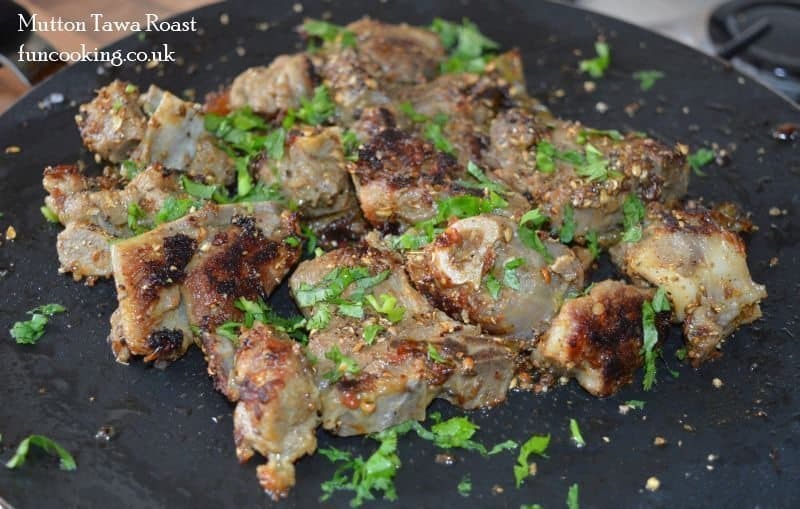 A tender succulent meat dish cooked in mild spices. 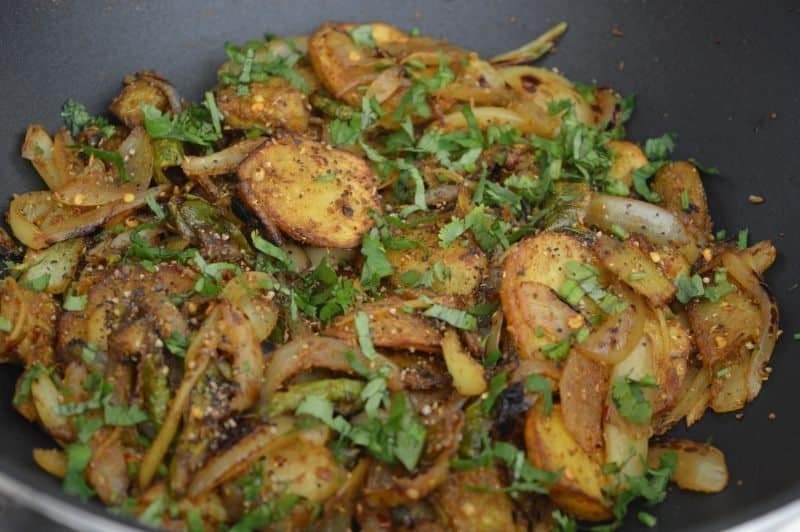 Vegetarian spicy and tasty dish cooked with stir fry method. 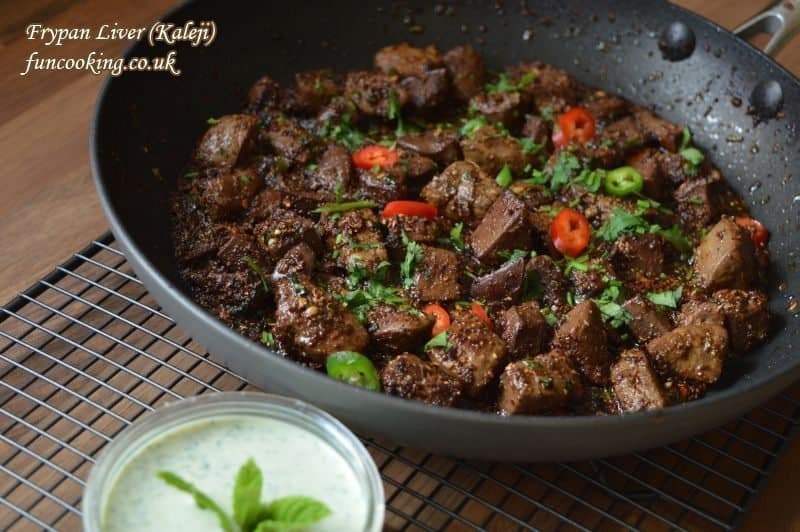 Goat or lamb Liver cooked with spices in a flat frying pan. 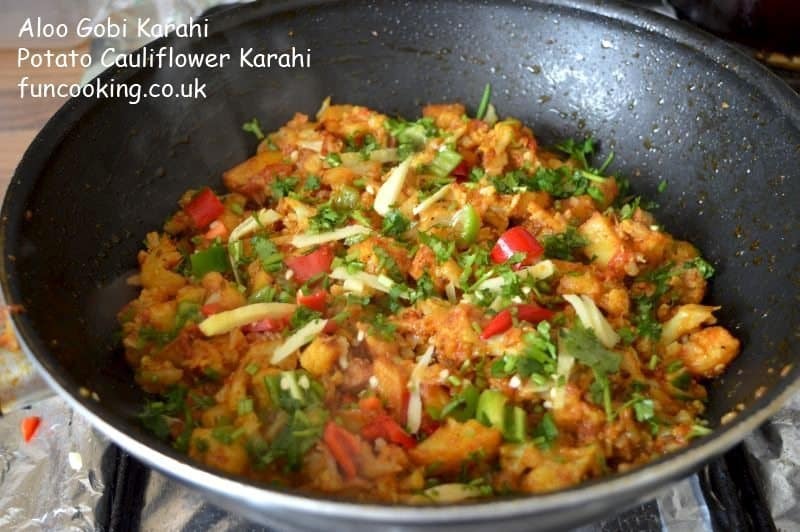 Karahi is wok, so this vegetarian dish is cooked in karahi with potatoes/cauliflower and lots of spices. Karahi is wok. 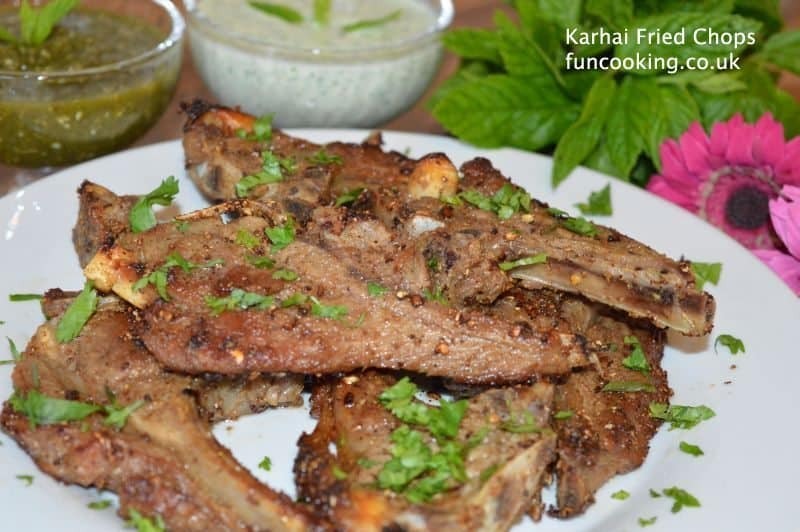 In this recipe chops are cooked in a wok with mild spices. 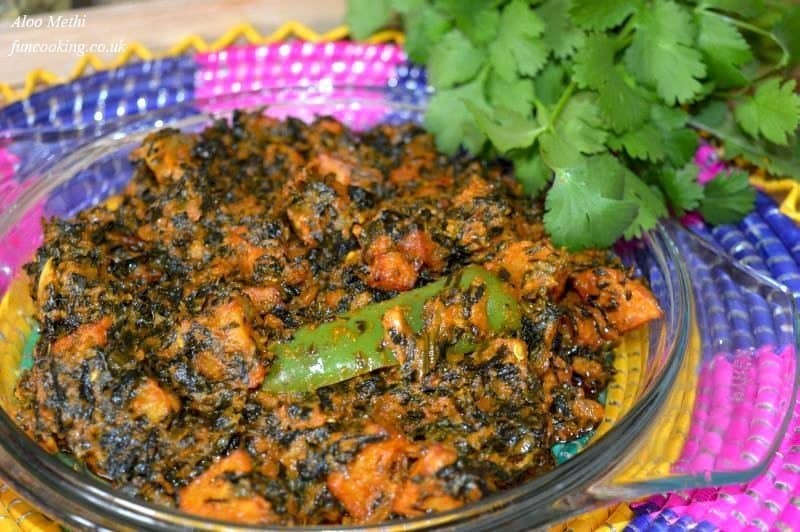 A delicate and mild curry with potato and fresh fenugreek leaves. 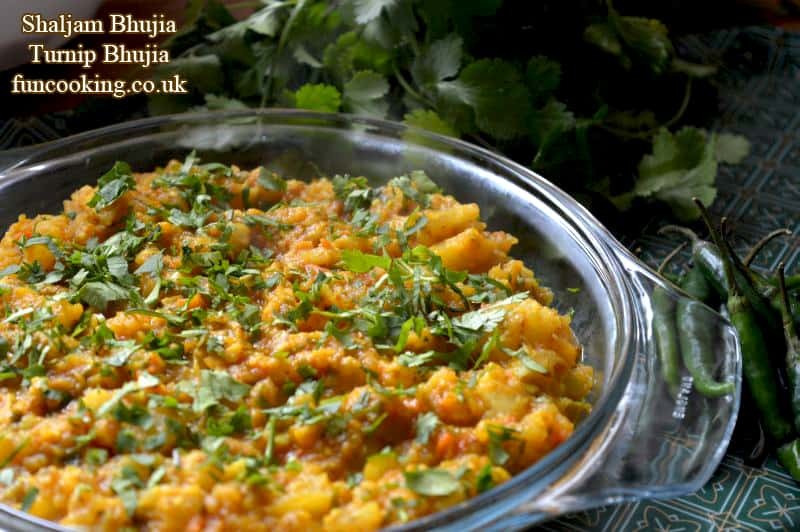 A mashed turnip curry cooked with lots of chilies.